A funny new twist on a classic love story, WARM BODIES is a poignant tale about the power of human connection. After a zombie epidemic, R (a highly unusual zombie) encounters Julie (a human survivor) and rescues her from a zombie attack. Julie sees that R is different from the other zombies, and as the two form a special relationship in their struggle for survival, R becomes increasingly more human, setting off an exciting, romantic, and often comical chain of events that begins to transform the other zombies and maybe even the whole lifeless world. Thanks Singapore Zombie Walk for the invite! I was torn between The Korean Blockbuster Confession of a Murderer and Warm Bodies. In the end, I chose Warm Bodies because there is live tweeting (which I have never tried before!). It is pretty hilarious and has a nice twist to the “typical” zombie plot. There are weird lines and actions which doesn’t make sense (I covered them in my tweets) like R walking to the aeroplane and treating it as its home. Sitting down on the seats and listen to the music, so zombies does that? There are a few amusing scenes like R teaching Julie how to pretend to be a Zombie. So groan (a little) and walked stiffly. Also, when R sneaked into the human zone and talked to Julie outside her house, it reminds me of the balcony scene of “Romeo and Juliet”. After watching the movie, I had a question: Is it more dangerous for a human to be in a zombie zone or a zombie to be in a human zone? 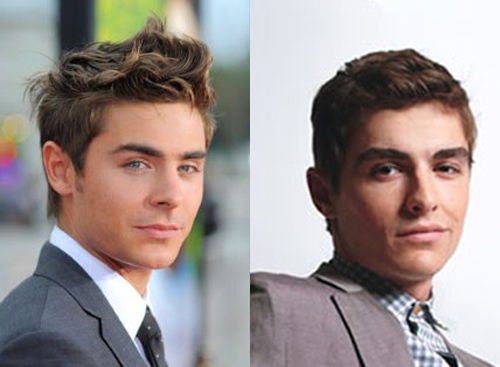 It seems like the latter for me. At least, in the zombie zone, you can still disguise and camouflage, but in the human zone, people shoot without thinking. The story is based loosely on “Romeo and Juliet”. “R” = “Romeo”; “Julie” = “Juliet; “Perry” = “Paris”; “M/Marcus” = “Mercutio”; “Nora” = Juliet’s “Nurse” (the character of Nora is also a nurse). 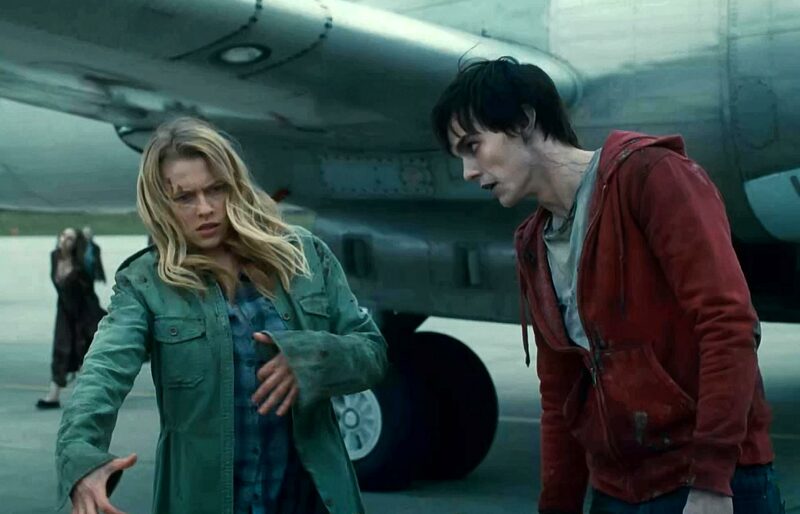 Warm Bodies is out in cinemas from 14 March 2013 onwards. 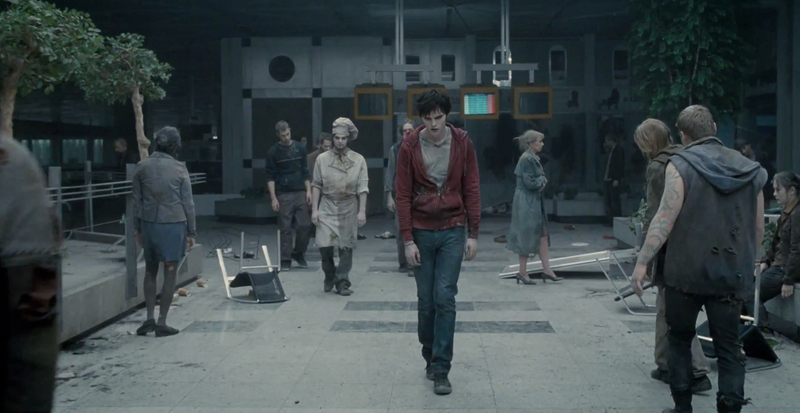 Visit the Warm Bodies official website. Here’s my live tweeting messages during the Warm Bodies movie! Event invitation from Singapore Zombie Walk. No monetary compensation was received for the movie review.